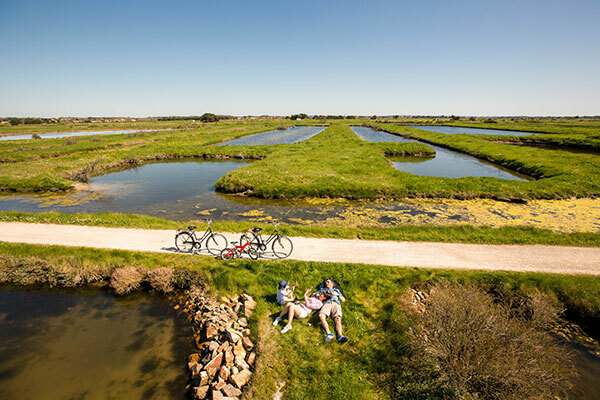 The Vendée Grand Littoral region offers a variety of landscapes including pine forests, coastal paths and seaside marshes that you can admire by bike. 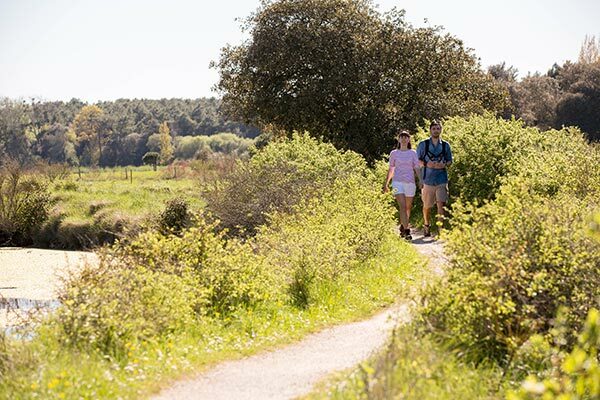 Take the many bike paths to explore the local flora and fauna that will fascinate you and your family! Do you dream of walking through the Vendean fields? On foot or by bike, you can enjoy many recreational areas throughout the vast swathes of corn at the Le Labyrinthe en Délire theme park in Talmont-Saint-Hilaire! Even more surprises await at the Maison du Marais in Longeville-sur-Mer! In a totally different setting, you can admire the famous Marais Poitevin marshes by boat or canoe and have a great time in this peaceful natural environment. 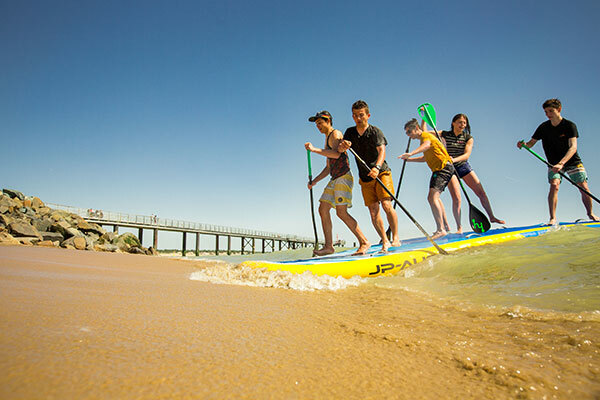 Nearby, come try some other water sports, this time in the ocean! On Bouil beach in Saint-Vincent-sur-Jard and Veillon beach in Talmont-Saint-Hilaire, jump in the water and surf, kitesurf or paddleboard, or even head out on a catamaran. There are many activities available to share with your family near the La Grand’Métairie campsite. The CAIRN Préhisto’site in Saint-Hilaire-la-Forêt will take you 5000 years back in time, to the time of prehistoric people! 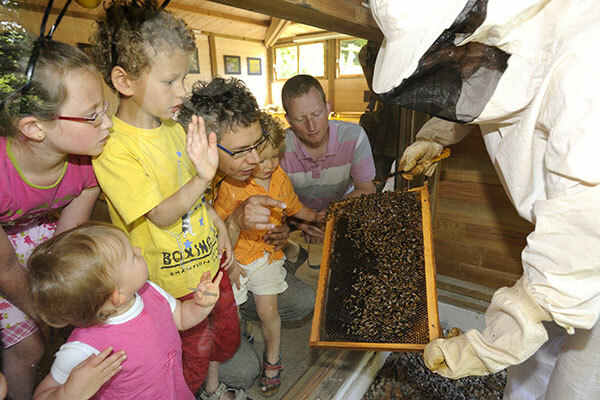 At La Folie de Finfarine in Poiroux, take off and learn to live like a bee to discover all the secrets of the production of honey! 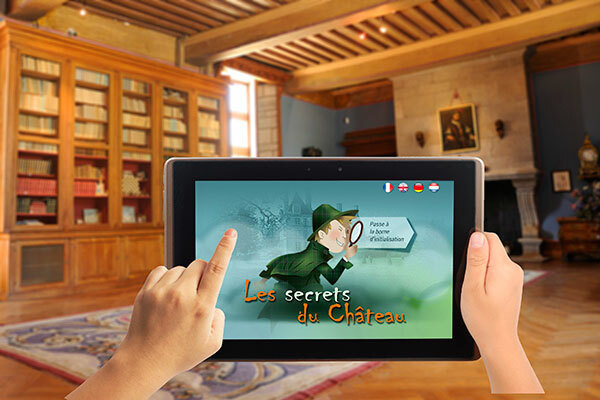 To mix history with fun, you can also visit Le Château des Aventuriers in Avrillé, a theme and riddle park built around the La Guignardière Castle, which you can also tour. If you are fascinated by life in a castle, head to the Talmont Castle for an experience out of time! Open the doors of this impressive edifice and feel the thrill of shows and activities for the whole family! On your way back to the campsite from Talmont-Saint-Hilaire, you can stop at the Automobile Museum. This museum will fascinate all fans of classic cars! If you love to hike, there are many trails here, including a few accessible directly from Saint-Hilaire-la-Forêt.